This is a teaser trailer for a forthcoming short film made by a talented friend of mine by the name of Catherine Stepien. 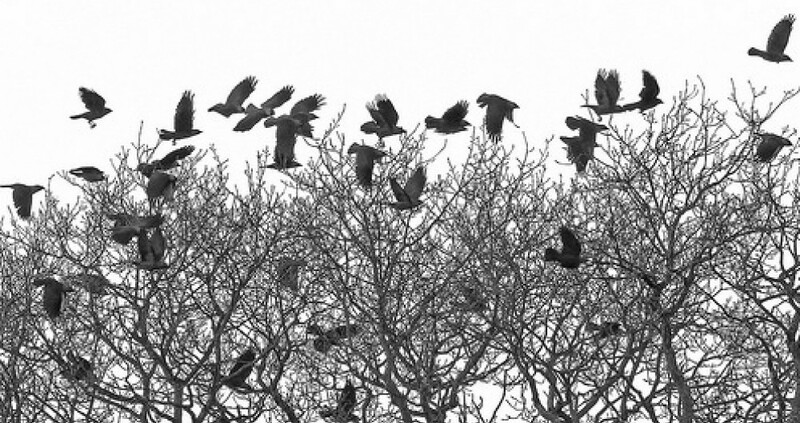 Having worked in film for a while, mainly within wardrobe and production design, Soul Mother is very much her project. Being her debut directorial outing, she also wrote the script, created the effects, designed the production and dealt with make up and wardrobe. My old school mate is nothing if not versatile! Please check it out. Turn your volume up. Oh how those Victorian children must have loved playtime. These three books constitute the (current) Songs Of The North poetry series, of which my book Heading North is a part. April the 19th is the day of Alphege, who was an Anglo-Saxon monk of Deerhurst near Gloucester. Old Alfie, as I rather irreverently refer to him purely because it’s easier, was made the bishop of Winchester in 984 and Archbishop of Canterbury in 1005. When he took the post of Archbishop he took with him the head of St.Swithin, like you do. I would normally just take a book. When the Danes invaded in 1011 he refused to leave his people, and when held to ransom he refused to let the money of the poor be used to buy his freedom. 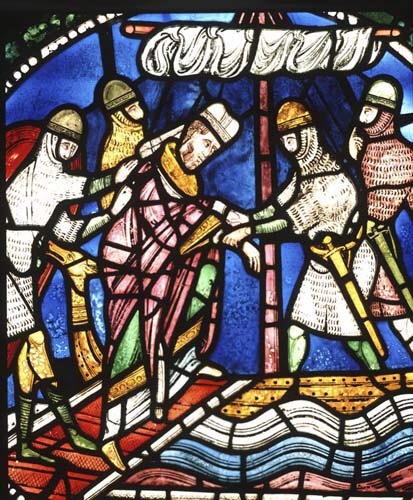 A 13th Century stained glass window at Canterbury Cathedral, depicting Alfie’s abduction. Note the Viking stood behind him giving him a Karate chop. The following year, his captors, not exactly renown for their patience, finally lost it during a drunken feast at Greenwich and pelted him with bones and the heads of cattle. They then killed him with an axe-a noteworthy example of a martyr witnessing to justice rather than faith. 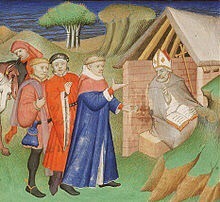 He became the first Archbishop of Canterbury to die a violent death. A great old photograph here, with “Momsie, Rita, Hazel and Dorie” written on the back, along with the year – 1910. 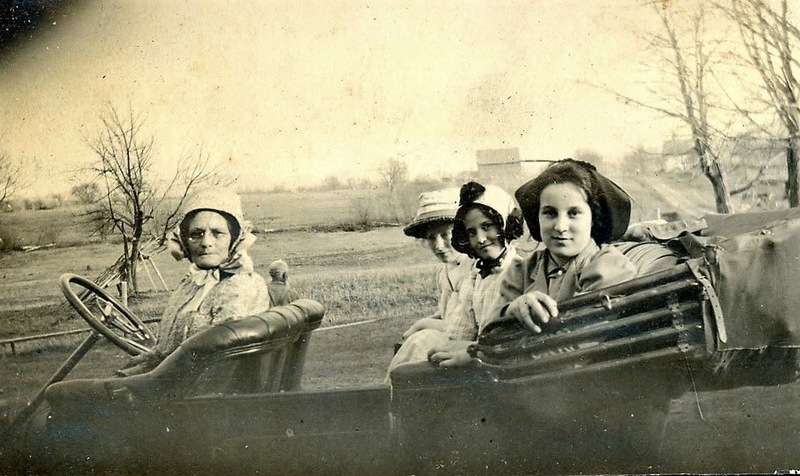 The four women look into the camera as they are about to leave on a journey, or perhaps they have pulled over along the way, because if you look carefully you can see someone in the background.